Check out Bianco Bianchi’s (yes, his name was “White Whites”) collection of scagliola (ska-YLEEOH-la) artwork, the man who dedicated his life to keeping this ancient Tuscan handicraft alive. 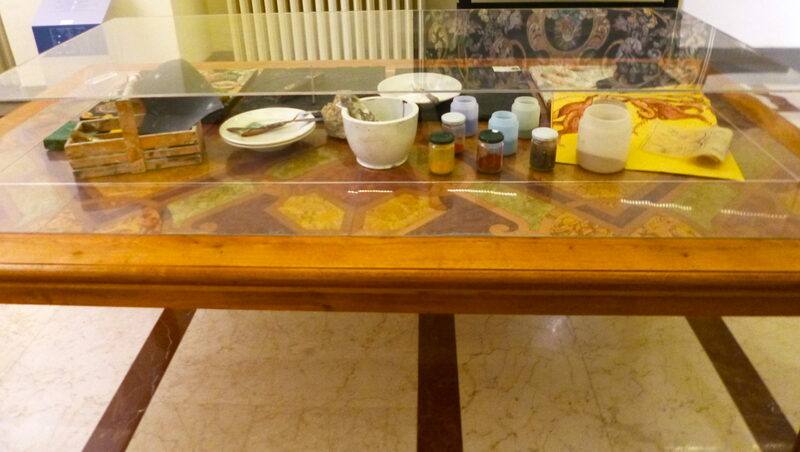 “The Art of Scagliola” is a FREE EXPO from now until January 6th, hosted by the Spazio Mostre della Cassa di Risparmio in Florence, Italy. 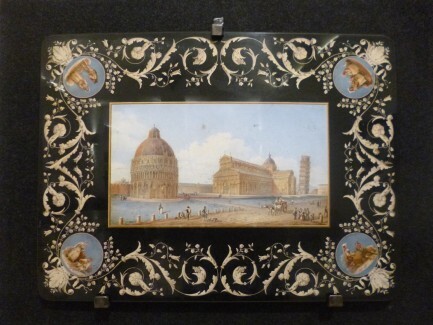 Made up of ancient scagliola from the seventeenth to eighteenth centuries, this exhibit contains about thirty pieces in several forms, the most popular being tabletops and picture frames. 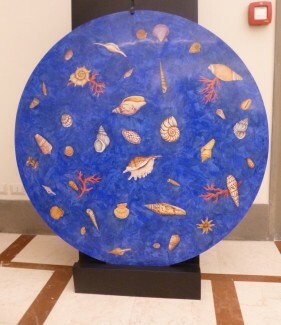 Among the more difficult types of artwork to create, scagliola is made from selenite (gypsum), glue, and natural pigments, which combined and polished, look just like expensive marble inlays. 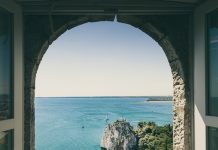 This technique was created during the late sixteenth century in Tuscany, and eventually spread throughout Italy. Walking through this exhibit, you’ll get a good understanding of what scagliola art is and how closely it resembles marble – touch is the easiest way to tell the difference: marble feels cold. Take an hour out of your day to explore this gallery, you wont regret it!